As per the norms from the department of explosives, the CNG CYLINDERS fitted in automobile vehicles have to be tested by authorised testing agencies every 3 (three) years. A vehicle owner does not have the time and technology to remove his CNG tank from his car, take it to the hydro testing & do the paper work to obtain new compliance plate. 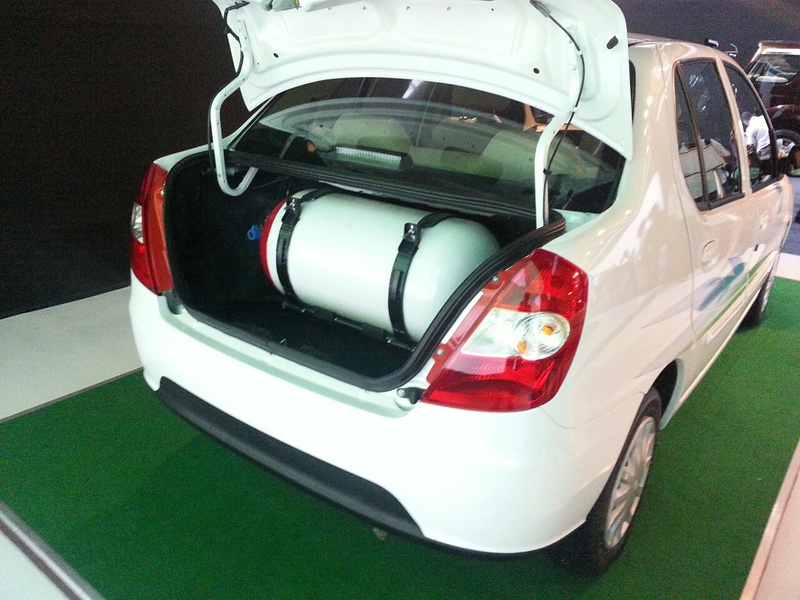 Remove the CNG tank carefully, send it to authorised CNG testing plants. Ensure proper testing is done. Get the tanks back and fit it in the cars. Check the leakages in the CNG system. Do the necessary paper work. Obtain CNG compliance plate for authorities. Thus we ensure that we are the one stop solution for our customers.